Oh and that Laphroaig 21 peaking around the corner on the left… yeah we had that too! 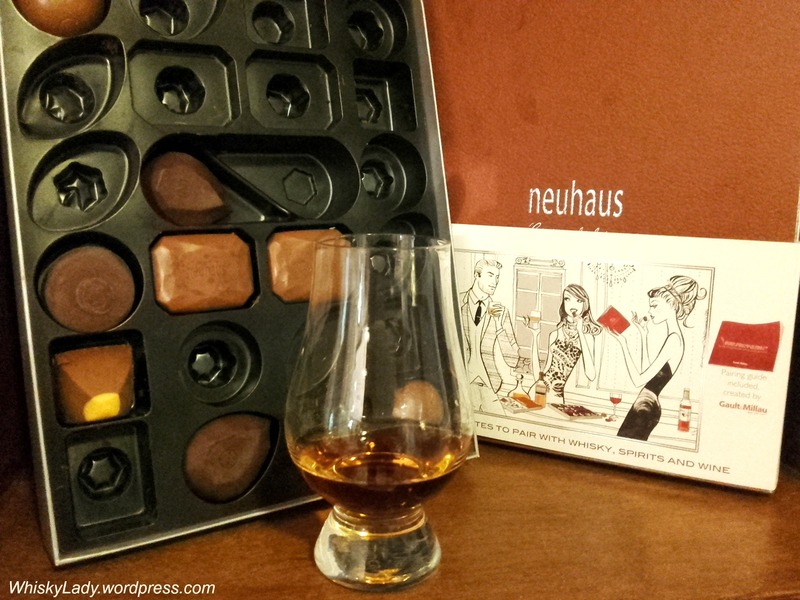 Whisky Ladies – Anything better than whisky and chocolate? Our Whisky Ladies in Mumbai’s February session had a bonus – chocolates specifically designed to pair with whiskies. One set of pralines were meant to pair best with a mild and soft, delicate whisky. The other set were meant to pair with smokey or sherry cask matured whiskies. Each lady also shared a little insight into the bottle she brought…. A few of us initially sampled this delightful whisky as a soothing balm after a romp through seven Paul John whiskies – yes in addition to the quintet reviewed, there were two bonus samples direct from the master distiller! Our contributing whisky lady shared how she loves the delicate nuanced balance Harmony achieves with its three component whiskies – Yamasaki, Hakushu and Chita. What did we discover with Harmony? Whisky – The nose was indeed delicate, nuanced, flowery, honey sweet. The palate was soft, very well constructed. In short, an exceedingly civilised dram to kick-off our evening! 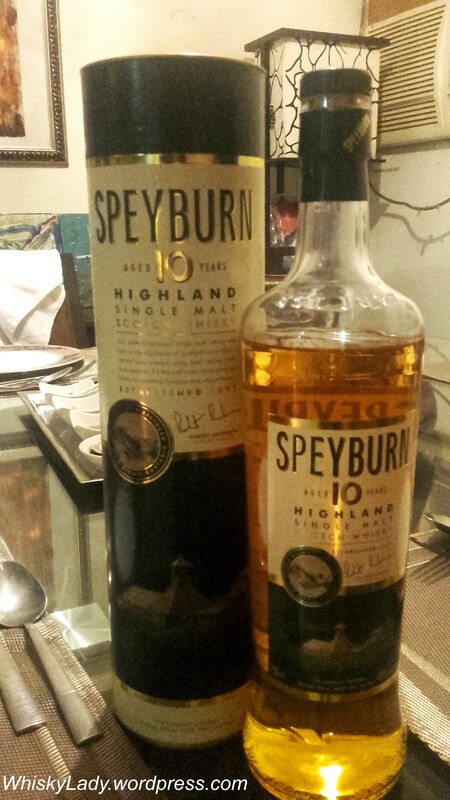 Our contributor confessed this was her ‘go to’ dram during her London student days. For many this was a familiar friend. The kind of peaty ‘curl up by the fireside’ quality you turn to for comfort. For a few, it was a first introduction to this classic Islay dram. What did we find with the Lagavulin? Our whisky lady picked up this particular gem in the US at a speciality whisky store. She shared she wanted something distinctive to bring back to India and was directed to this gorgeous cask strength sherry bomb. She opened it prior to our session, fell in love and with great difficulty was able to keep it reserved for our tasting pleasure. So…. how was this A’bunadh with chocolate? Whisky – Gorgeous sherry notes of plums, figs, raisins, burnt sugar. Cherry berry sherry bomb on the palate full of rich flavours, well rounded and robust. The finish closed with long drawn out rummy raisins. Some may recall we sampled batch 35 at a Whisky Ladies ‘Cask Strength Diwali‘ and for comparison, it was pulled out revealing juicier fruits. Without a doubt, pairing whiskies with chocolate was a smashing success! Last in our Signatory session was a complete change of pace. From older, more nuanced whiskies, we boldly stepped into younger sherry territory. For those not familiar, Edradour is one of Scotland’s smallest distilleries, controlled by the independent bottler Signatory. Edraour has been busy with a lot of experimentation. For such a small distillery, it has a classic range, cask strength, then wine finishes and even wine matured whiskies plus their Ballechin peated line. This particular bottle shows off what Edradour can do in only 1o years – part of its classic range – that clearly provides details on when it entered and left its specific cask. 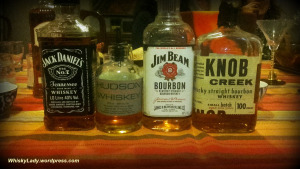 Palate – Smooth, sweet, very very rummy, caramel, a bit woody, thick and robust. One of those sherry bombs bursting with Christmassy character but a shade darker. Lots of rum soaked dried fruit particularly dates, nuts. Water – Can add… but why bother. Most preferred it neat. Speculation – Sense of being like an El Dorado rum. The colour was really quite unbelievable. Speculation it may even have gone through a force maturity with wood chips. Or possibly, could it be, a rum cask? Overall – A complete desert whisky. The kind that would pair superlatively well with chocolate and oranges. And faaaar too easy to drink! As evidenced by it being the whisky most consumed that night. And the unveiling? A complete surprise. Most of our tasting group previously had the pleasure of enjoying the robust Edradour 12 year Caledonia whisky. While it shared the rum-like quality, there was something quite distinctive about this 10 year and none made the connect. It is such fun curating evenings like this – though we had all tried something from each distillery, sampling the selection of a single cask from Signatory made for a unique experience. When I purchased the Glenburgie in 2014, I had no thought to hosting an evening that would focus only on Signatory whiskies. However when I bought the Bunnahabhain… the kernel of an idea began to germinate. The logical extension was to include Edradour. Choosing the tasting order was also key. In this case, I went by what I anticipated from the whisky profile rather than age. From the Glenburgie sampled til date, suspected it would be the most delicate, had high expectations that the Bunnahabhain would need more time and attention so perfect to follow and then closed with the boldest though youngest whisky. As we have already tried many of the ‘known’ and readily accessible distilleries, it is always a treat to add a less readily accessible distillery to our list! So back in 2014, I proudly picked up a bottle of Glenburgie from the prodigious Speyside region. At the time, we never tried anything from this distillery, primarily as it is used in blends like Ballentine’s with no “official” distiller editions. I looked forward to showing off something ‘different’ when it came around to my turn to host! Glenburgie 15 year 43% (Gordon & MacPhail) – which we called the ‘Downton Abbey’ of whiskies! So much for bringing a little novelty to our tastings!! As always, our blind whisky tasting approach reigns supreme… so how did this one fare? Palate – Initially much sharper, sour and very different than we expected from the nose, sweet, spice and bitter, a tingling on the tongue, mild citrus. The bitter gives it character – in a good way. Has a very good palate, sits on the tongue and is well rounded. Speculation – Immediately thought likely an independent bottler – possibly Gordon & MacPhail. Single Cask? Could it be a Highland Speyside? Perhaps younger? Speculation ran riff! Overall – Approachable, one of those books that is easy to read, quite pleasant. For some this was the favourite of the evening. The reveal was a surprise – both as it was older than most thought and we relatively recently sampled the G&MP 15 year Glenburgie. For comparison, I pulled out a Ballantine’s 17 year set which featured blends that ‘celebrate’ the characters of the different component single malts such as Glenburgie. This Speyside may mostly go into blends however it is worth enjoying in both its independent bottler Signatory and G&MP avatars! Aged 18 years, distilled on 13 June 1995 and bottled on 20 Feb 2014. 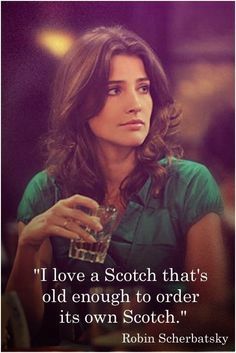 Matured in the Highland. Cask No 6451 with an outturn of only 391 bottles. No chill filtration, natural colour. A bit of trivia I find interesting is Glenburgie was run for a time in the early 20th century by a woman – Margaret Nichol – reputed to be the first female manager of any whisky distillery. Most single malts tell you surprisingly little about exactly when they began their life. Sure – the bottle says 10 year but what that really means is the youngest whisky in that bottle in front you was matured for 10 years. As for the year it was bottled? Look closely… many do not tell you this. The key with most age statement whiskies is carefully playing around with stock to produce a consistent flavour profile. Which means more mixing and blending between casks than you might imagine to achieve that distinctive taste you have come to call a familiar friend. However if you really want to explore the nuances of a ‘pure’ single malt, then a single distillation in a single cask preferably at cask strength is the way to go. And no one does that better than some terrific independent bottlers who keep an eagle eye (or acute nose and taste buds) out for something truly special. This is the territory that tells you when that whisky hit the cask, which cask and even how many bottles exist… perhaps your bottle even has its own number. Over the years we’ve had some fabulous Gordon & MacPhail offerings, a few Douglas Laing & Co, however less from Signatory. 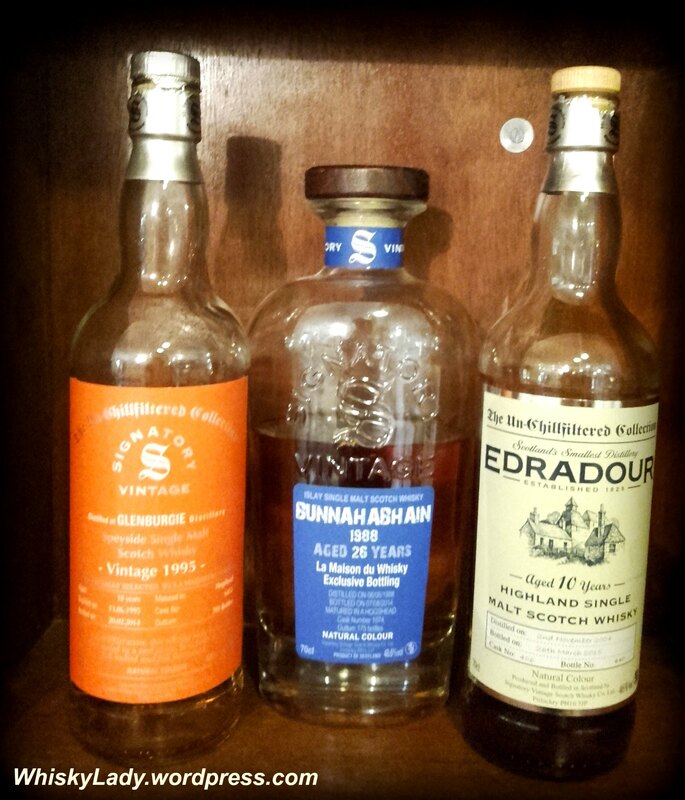 So for three years, I’ve slowly acquired three distinctly different whiskies – two examples of Signatory’s independent bottlings and one from their own wee distillery – Edradour, each from a different region in Scotland. What pray tell did I manage to track down? 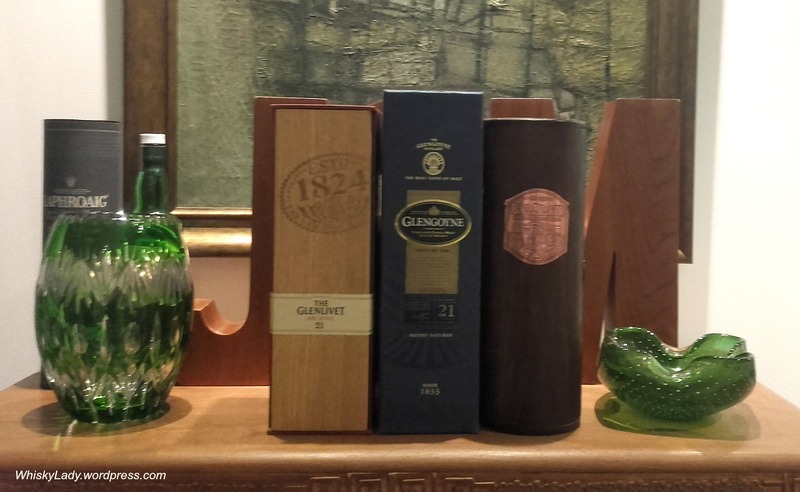 It seemed a fitting trio to fete the beginning our fifth year of whisky tastings as a dedicated group in Mumbai. Anyone have a favourite independent bottler? Or tried a particularly interesting Signatory bottle? However our host missed both these events and independently picked up the 10 year, drawn by descriptions of ‘classic Speyside’. We sampled it blind and then revealed the whisky. It is easy to see why Stuart Harvey calls the Speyburn ‘under-rated’… it has a solid dependable quality that makes for a surprisingly good everyday dram.